Click the headers below to reveal which of JAC's works have been published by companies other than JAC's PDS Music. Click the title of a work to reveal more detail and purchase options. The second movement from Welcome All Wonders: A Christmas Celebration, a Christmas cantata for mixed chorus and orchestra. An a cappella arrangement by Elizabeth Ladizinsky and J.A.C. Redford of the traditional song made popular by the film, O Brother, Where Art Thou. A Christmas anthem for mixed chorus and orchestra adapted from the second chapter of Luke. An a cappella setting for mixed chorus of a poem by J.A.C. Redford. The third movement from Welcome All Wonders: A Christmas Celebration, a Christmas cantata for mixed chorus and orchestra. An anthem for choir with piano accompaniment. An adaptation for a cappella mixed chorus of J.A.C. 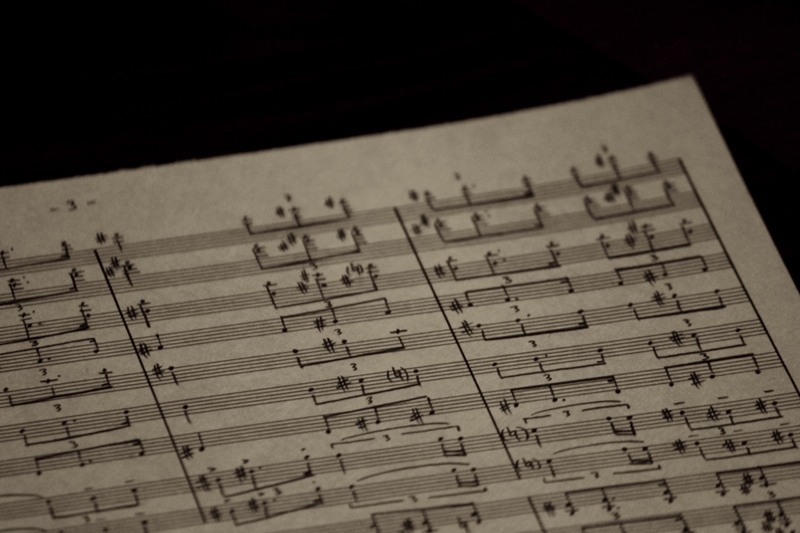 Redford’s original orchestral arrangement of Adele’s song for the James Bond film. A setting of Psalm 57 for mixed chorus with oboe and harp. An a cappella reverie for mixed chorus of the traditional Musica Dei Donum Optimi text, combining Latin and English languages in a macaronic setting. Three selections from a suite of five traditional Christmas carols for brass quintet. The full 5 movement suite is available from PDS Music. SATB and SA settings of 1 Corinthians 13 with piano and ‘cello accompaniment. The original version for solo soprano is available from PDS Music. A Christmas carol for mixed chorus and strings with words and music by Keith Getty, Kristyn Getty and J.A.C. Redford. It may also be performed with brass quintet or piano.